Even though we have some gripes with it, all of us at AP love what the Google Assistant is capable of and it doesn't look like its evolution is slowing down anytime soon. 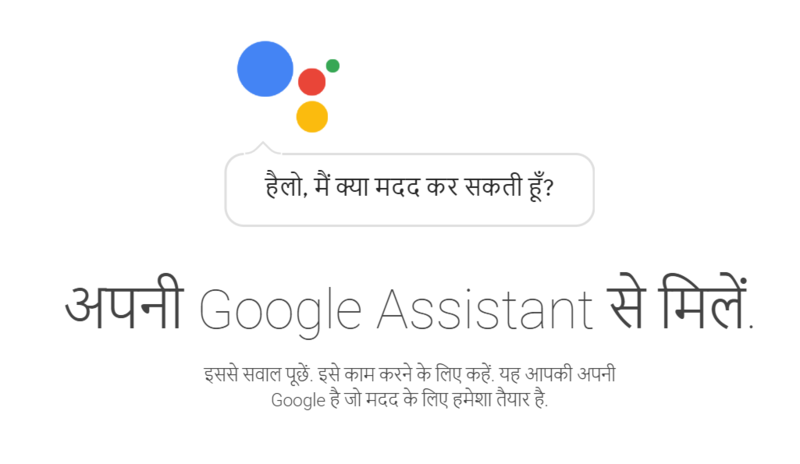 At MWC, Google announced that Assistant is coming in 30 new languages over the next few months and now, Google India has unveiled that Assistant is proficient in Hindi. This is definitely not the first time we are seeing Assistant work in Hindi. A few months back, Google had partnered with a local Indian carrier Jio to bring a bilingual Assistant (Hindi and English) to a feature phone with a specially-built version. The Jio phone costs about $23 for a 1-year contract, at the end of which the device has to be returned, and it sold like hot jalebis here in India. Also, last month we wrote about Google Assistant being able to understand Hindi, but this needed some workarounds so it wasn't considered as the 'complete' version like the one just announced. 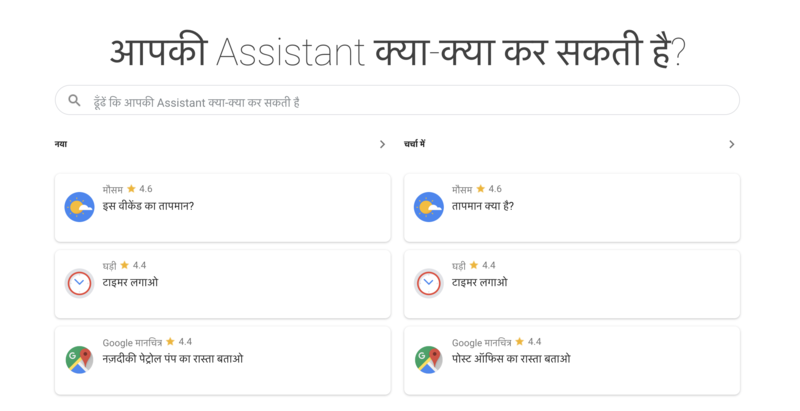 To get the full-fledged Hindi version of Assistant working, you need to change your device language settings to Hindi and then you should be good to go. The Hindi version seems to support most of the commands that are available in English like setting alarms, pulling up cricket scores, sending SMS, asking questions, and more. It works on Android 6.0+, in Allo, and will soon be available on Android 5.0+, Android Oreo (Go), and iOS (9.1 and above). Here is a list of commands that you can get started with.